New Delhi: In what would certainly set alarm bells ringing in China and Pakistan, India is planning to buy Russian S-400 Triumf air defence missile systems, reports said on Thursday. The Indian administration is expected to soon take up the proposal with Russian authorities. Notably, Prime Minister Narendra Mod is scheduled to visit Russia in December, where he is expected to take up the matter with President Vladimir Putin. Also, Defence Minister Manohar Parrikar is expected to visit India's neighbour in the near future. The S-400 is a new generation anti-aircraft system, which can be equipped with very long-range missiles (up to 400km), long-range (250km) and medium-range (120km). 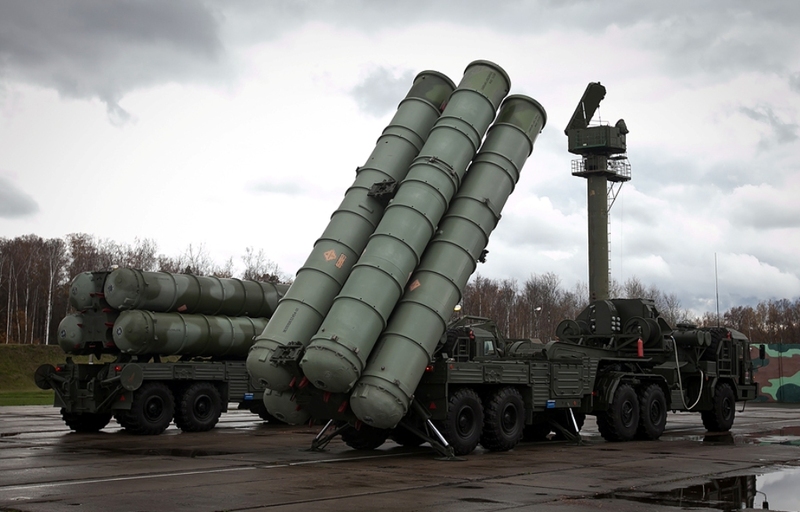 The S-400 Triumf is capable of countering all air attack weapons, including tactical and strategic aircraft, ballistic missiles and hypersonic targets such as the US F-35 fighter jet. India is likely to purchase 10-12 S-400s. The S-400 can engage up to 36 targets simultaneously with as many as 72 missiles at altitudes of five meters to 30 km. Whats the use of buying all this. Will these work on all the infiltrators. landyabhai had asked this naive question before . it is because of weapons like this that a full scale pakistani attack is not launched on india . that is why only ( with emphasis on the word 'only' ) infiltrators come . sgars , the terror attacks on india are nothing compared to a full scale invasion , and weapons like these are the reason why i am peacefully relaxing in my room with my air conditioner on doing echarcha . without these weapons we might as well be in a prithviraj chauhan like situation facing complete annihilation of our civilization at the hands of some modern day ghauri . There is already a MAD (mutually assured destruction) thing between these 2 nuclear powers. So, why should conventional comparison matter. obviously we cannot rely on nuclear weapons alone to assure defence . then why during the height of the cold war did US and USSR spend hundreds of billions creating vast air forces navies and armies ? ?---considering the fact that both had enough nuclear weapons to destroy the earth many times over . We already have a big conventional edge. but Pakistan is relying on the nuclear deterrent to offset any conventional disadvantage. i remember you posting sometime earlier on a nuclear scenario, where it is not a victory for India. US and USSR had strategies all over the world. On US and CCCP, they ultimately had to bite the dust in Vietnam and Afghanistan. Only decisive victories were in Gulf war 2 and if you can count that, Grenada. That does not mean you stop spending on military capabilities, but question is - how much you gain. One purchase which helped was Bofors in the Kargil war. It had a shorter range than its rival but had the shoot and scoot capability. yes , but we also need to put some defences on the china border . we already have three hundred thousand troops on the china border , plus several squadrons of fighters ( including top of the line sukhois ) in north east to protect against china , also several squadrons of akash surface to air missiles in arunachal and assam . so with some forces diverted to china front , our edge against pakistan is not so great . we might as well be in a prithviraj chauhan like situation facing complete annihilation of our civilization at the hands of some modern day ghauri . Abey ye sab hota to behtar hota. Saari samasya aur ghamon se mukti mil jayegi. I give it a big Thumbs Up. The government on Thursday approved the Rs 39,000-crore acquisition of five advanced Russian S-400 Triumf air defence missile systems, which have even rattled NATO countries because they can destroy incoming hostile aircraft, stealth fighters, missiles and drones at ranges of up to 400 km. The decision by the Manohar Parrikar-led defence acquisitions council (DAC), which will take some time to materialize into an actual deal after commercial negotiations, comes just ahead of PM Narendra Modi's summit with Russian President Vladimir Putin in Moscow on December 24. TOI was the first to report on October 11 that the DAC was finalizing the game-changing S-400 acquisition — on a par with the soon-to-be-inked $5 billion deal for 36 French Rafale fighters in terms of sheer criticality — ahead of Modi's visit to Russia. The DAC approval is just an "acceptance of necessity (AoN)" for Indian experts to now formally negotiate the government-to-government deal with their Russian counterparts. "It will take a few years for the S-400 systems to be actually inducted. The plan is to deploy three in the west (read Pakistan) and two in the east (read China) to seriously bolster the nation's air defence capability," said a source. With the IAF trying to steadily plug gaping holes in the country's air defence coverage, including protection of strategic assets like nuclear reactors, the S-400 will come as a major shot in the arm for the force. India will be the second foreign customer for the S-400, which is designated 'SA-21 Growler' by NATO. China is slated to get deliveries of six S-400 batteries from 2017 onwards after a $3 billion deal inked with Russia last year. The DAC on Thursday also cleared other modernization proposals worth Rs 25,985 crore, including the Rs 14,600-crore acquisition of six more regiments of the indigenous Pinaka multiple-launch rocket systems. The army already has two regiments of the 40-km range Pinaka systems, while two more were approved earlier. But the S-400 was the clear takeaway to add "real defence substance" to Modi's visit to Russia, which will also see the two countries ink the inter-governmental agreement for the over $1 billion project to manufacture 200 Russian Kamov Ka-226T light utility helicopters under the 'Make in India' policy. Then, as earlier reported by TOI, India is also on course to acquire a second nuclear-powered submarine on a $1.5 billion lease from Russia. Indian Navy had inducted the first Akula-II submarine, christened INS Chakra, on a 10-year lease from Russia in April 2012, under a secret $900 million deal inked way back in January 2004. When the S-400 contract is actually inked, it will among the largest-ever deals with Russia, which has been displaced by the US as India's largest defence supplier over the last four years. Last edited by ashdoc; December 18th, 2015 at 03:38 AM. 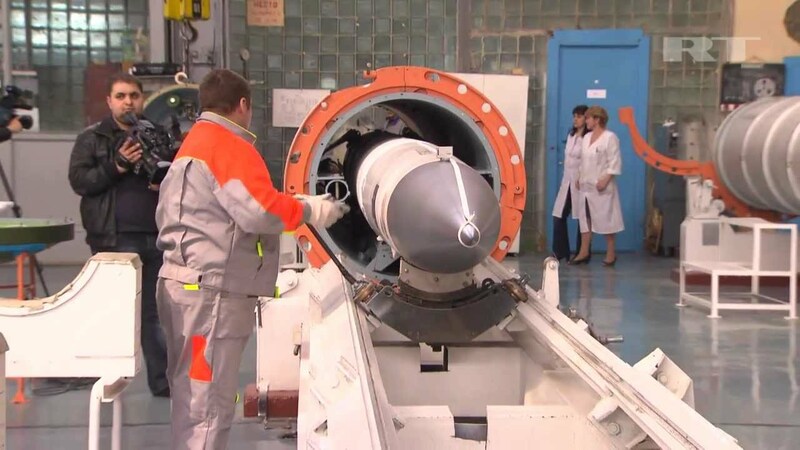 These coulod be useful (and suspiciously resemble the launchers that brought down the MH flight), but 'Dushman; has been bleeding us at a fraction of this cost. More thoughts in Kallu Pai's thread.